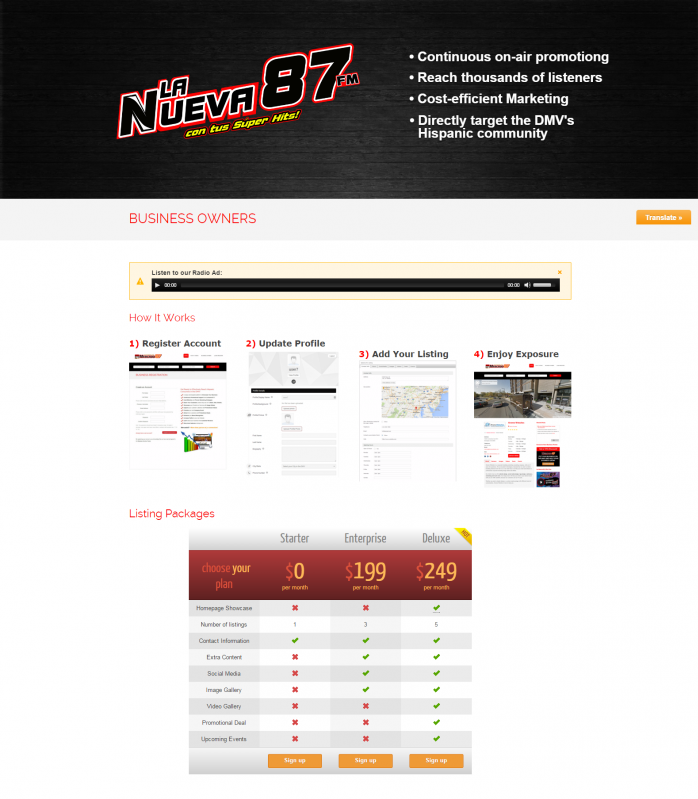 “Mercado 87” is a new initiative of Hispanic Radio Station “La Nueva 87.7” as a new marketing arm to unite listeners with local businesses. 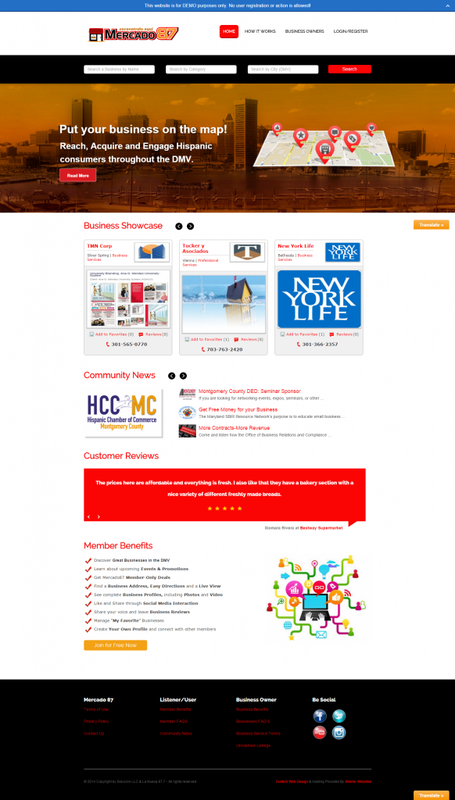 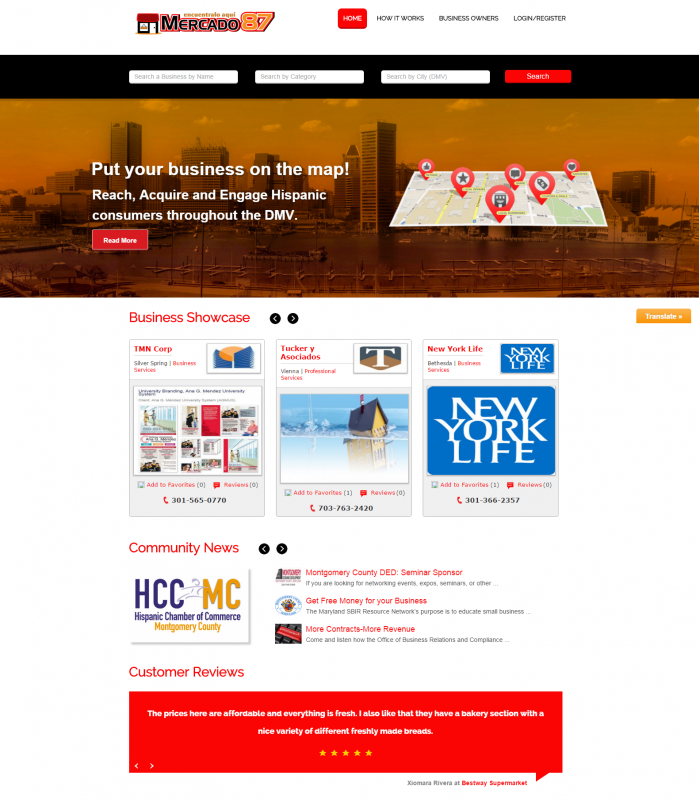 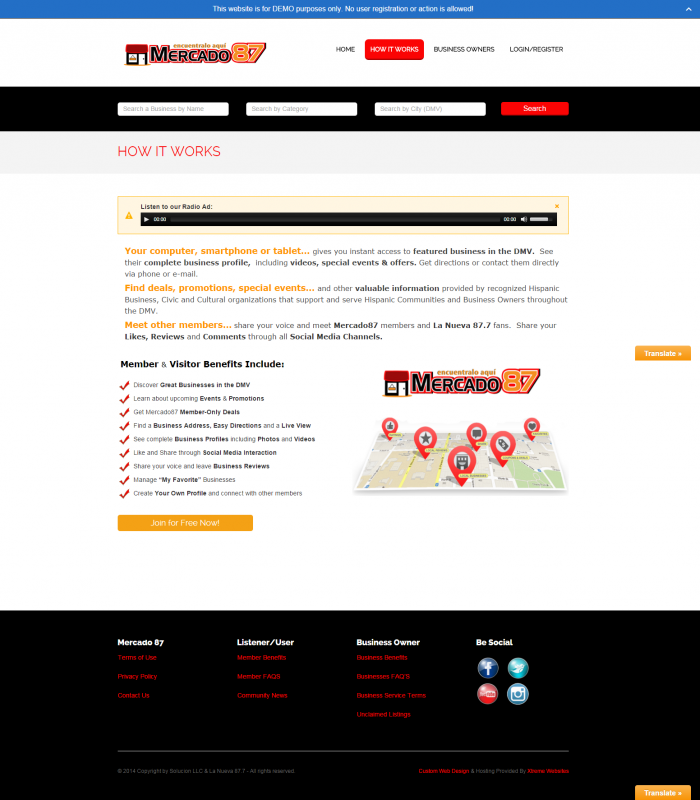 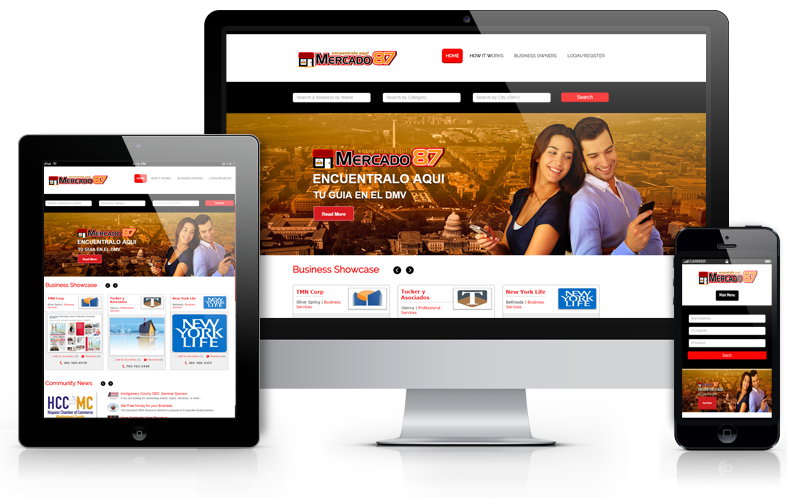 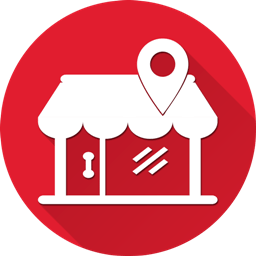  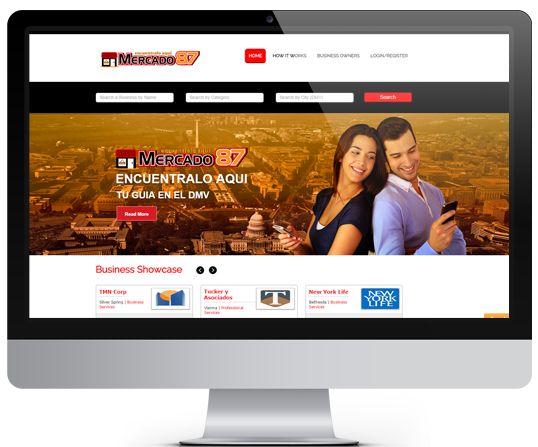 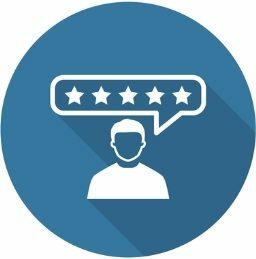 The concept of Mercado 87 business directory that’s devoted to increasing the exposure of businesses in the DC Metro Area. 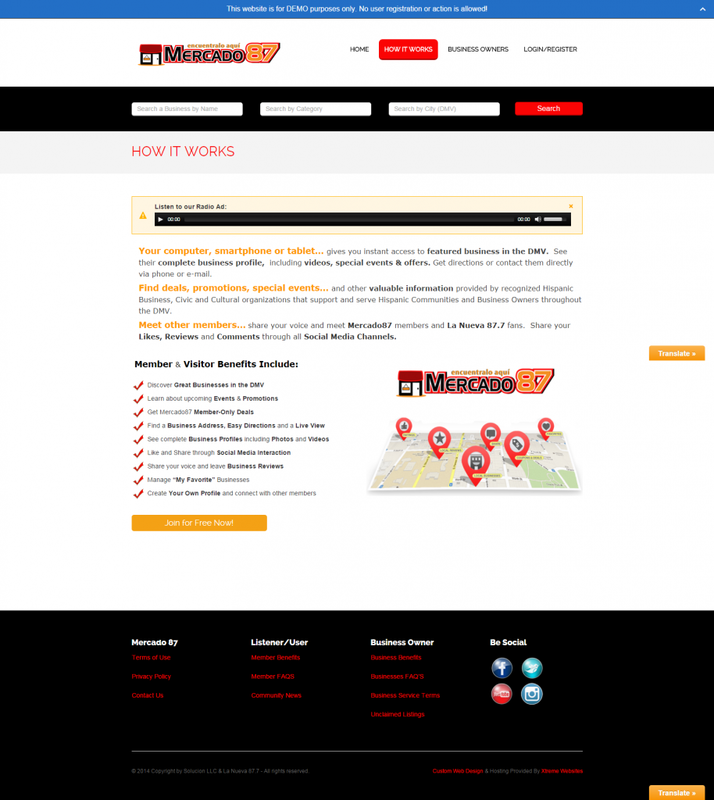 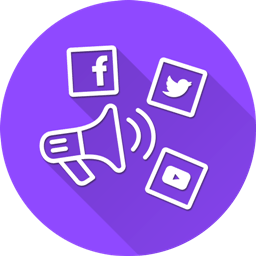 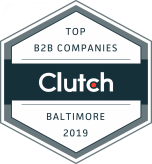 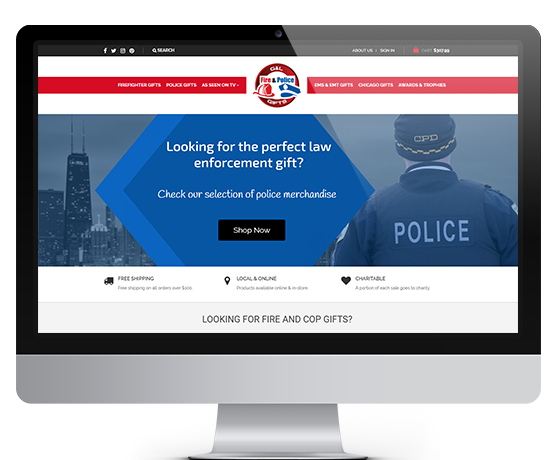 What sets Mercado 87 apart from other business directories is their partnership with local radio station, which helps connect consumers and radio listeners with local business owners.